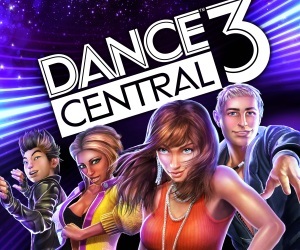 Microsoft has revealed that Dance Central 3 will be released on the 16th October in North America and the 19th October in Europe and Australia. As well as announcing the release date, they have also revealed 11 new tracks which will join the games 40 track total. Here are the latest revealed tracks. This time around DC3 will include a bit more of a mix, instead of the usual hip-hop/dance combination. We're now getting some blasts from the past, like Vanilla Ice, The Village People and Backstreet Boys. Cheesy fun!